Bollywood actor Vivek Oberoi has begun shooting for his upcoming film ‘Narendra Modi’ PM Narendra Modi’. 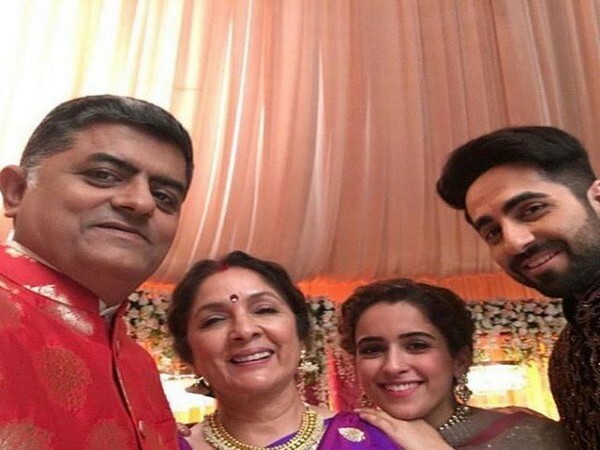 The film is a biopic based on the life of Prime Minister Narendra Modi and Vivek is essaying the role of the titular character. 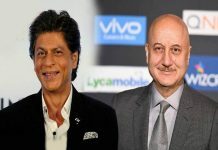 Indian film critic and trade analyst Taran Adarsh took to his Twitter handle to share the news alongside a picture of the film’s team. 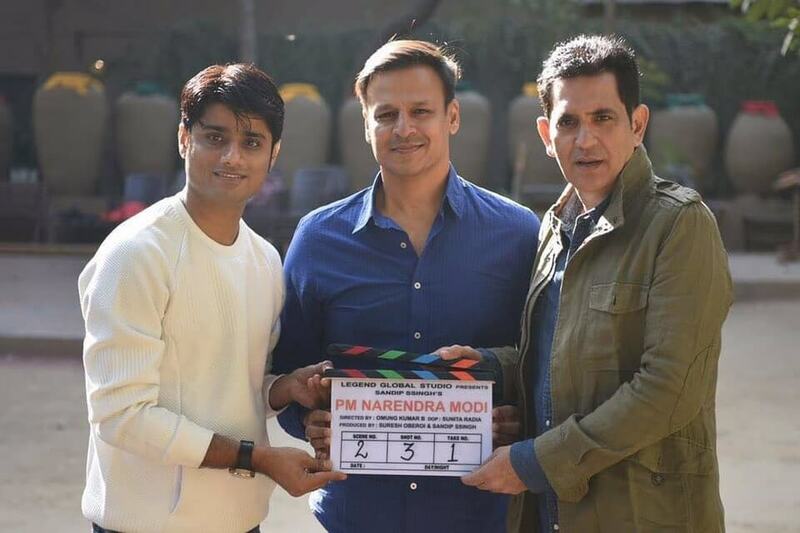 “Narendra Modi biopic filming begins in #Ahmedabad today… Will be shot at various locations in #Gujarat… #PMNarendraModi stars Vivek Anand Oberoi… Costars Boman Irani and Darshan Kumaar… Directed by Omung Kumar B… Produced by Suresh Oberoi and Sandip Ssingh,” he tweeted. The shot that that in Ahmedabad on Monday and will be shot at several locations across Gujarat, Uttarakhand and Delhi over a period of few months. 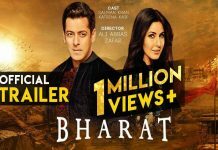 The film will cross the journey of Pm Modi from his simple beginnings to his years as chief minister and finally his landmark decision as the Prime Minister. Earlier this month, the producers of the Modi biopic shared the first look poster of the film featuring Vivek as PM Modi. The poster was introduced at an event in Mumbai by Maharashtra Chief Minister Devendra Fadnavis. As per the latest breaking news, the character of PM Modi was earlier being characterized by Paresh Rawal, who opted out of the film due to some strange reasons. 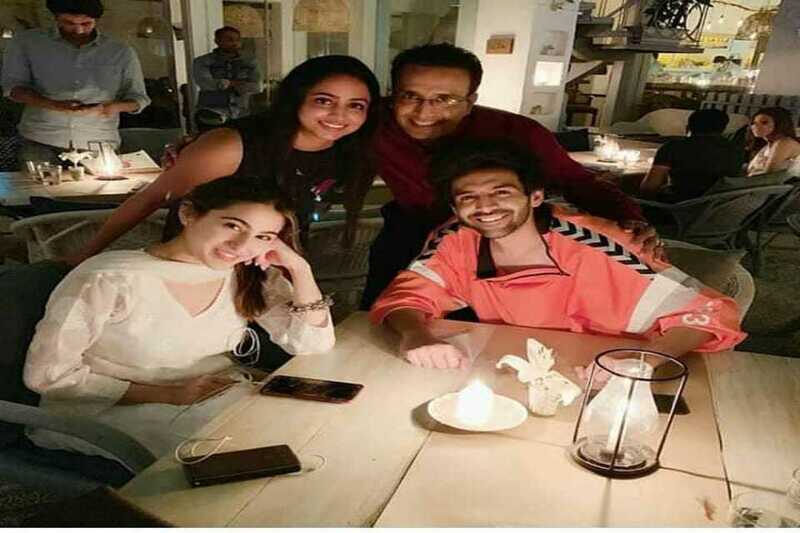 Vivek, who had been invisible from the acting scene lately, has made films like ‘Krrish 3’ (2013), ‘Omkara’ (2006), ‘Company’ (2002) and ‘Saathiya’ (2002). Apart from Vivek Oberoi, the film also features Darshan Kumar and Boman Irani in crucial roles. This will be Darshan’s third collaboration with director Omung after ‘Mary Kom’ and ‘Sarbjit’. The biopic will be governed by Omung Kumar, director of some critically acclaimed films including ‘Sarbjit’ and ‘Mary Kom’ The biographical drama is being produced by Sandip Singh. With biopics gaining acceptance, this one based on the PM of the country is undoubtedly going to be a treat to watch!